From the #1 New York Times bestselling author S.C. Stephens comes the new adult series everyone is talking about—and a love triangle you won’t forget. "Stephens has perfectly and with gut-wrenching honesty portrayed the reality of a love triangle, and the mess that ensues. 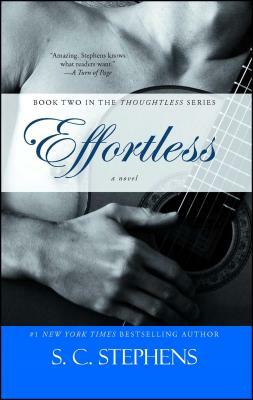 Thoughtless is one of those books that leaves you thinking for days if not weeks after reading." with every turn of the page."